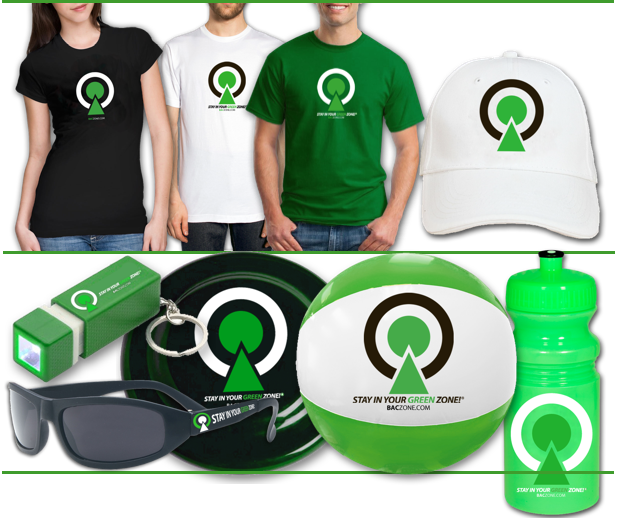 GEAR UP for Your Next Alcohol Awareness Event! Promotional items are an affordable and effective way to leave a lasting impression. BACZONE customizable promotional items will enhance your alcohol risk prevention programming for all of the above reasons and more. Our goal is to make it easier for you to organize and execute a successful awareness campaign or event. You can add our logo AND yours or customize in any different number of ways. Check out our catalog. More items will be coming every month.